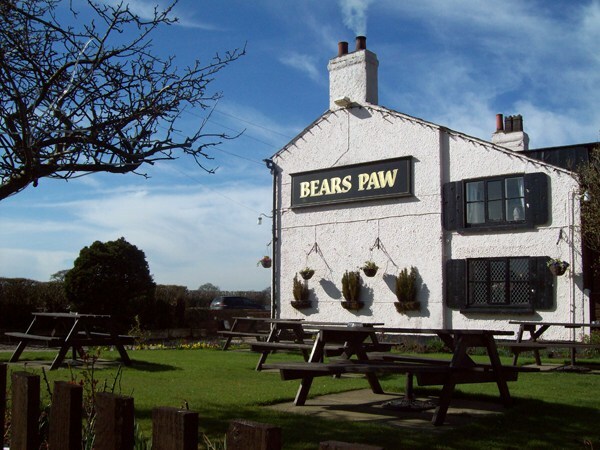 Once a former farm house now a gastronomic delight, The Bears Paw is a little oasis on the A50. A charming 17th Century building surrounded by beautiful lawns and flowers tempts you in from the start.Inside you are greeted by friendly staff and hosts Jay and Mel. 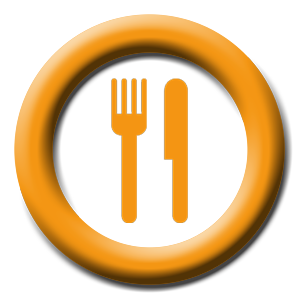 All food is freshly prepared from locally sourced produce, with a care and dedication by our team of skilled chefs. Serving traditional English meals alongside some European favourites. We serve an array of fine wines, beers, real ales and our back bar is stocked with a multitude of favourite liqueurs and spirits. In the winter months we have a real open fire and in the warmer months enjoy al fresco dining in our country style courtyard or beer gardens. We look forward to seeing each and every one of you very soon. Called on passing. Nice welcome, staff very friendly.Offered a la carte menu, early doors and blackboard specials. So good choice. Went for a beef stroganoff and fish and chips. Good portions, chips hot and crispy. No complaints. Robinsons beer on tap. Give it a go if you are in the area. We've enjoyed Mel and Jason's hospitality ever since they were based at the Jolly Thresher. We eat at the Bear's Paw at least once a month and have NEVER had a poor meal, or even a mediocre one. Highly recommended. Fish Chips & peas together with complimentary bottle of birthday wine. That must beat the 'Magpie' at Whitby!